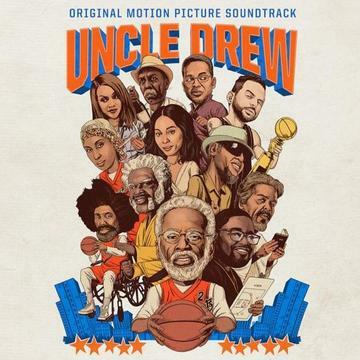 Home>New Songs>A$AP Ferg Songs> A$AP Ferg Drops Off His Massive Single "Harlem Anthem"
Kyrie Irving is gearing up to launch his forthcoming movie, Uncle Drew. A month a go, they unleashed the tracklist for the soundtrack. It seems as if a lot more movies have been putting a strong emphasis on the soundtracks as of lately. There's already been a few releases off of the soundtrack including G-Eazy, YBN Nahmir and Yo Gotti's "1942" and A$AP Rocky, Gucci Mane and 21 Savage's "Cocky." Today, they unleash another cut off of the project with A$AP Ferg. "Harlem Anthem" is currently available in select international markets and will be available in North America later tonight. SONGS A$AP Ferg Drops Off His Massive Single "Harlem Anthem"